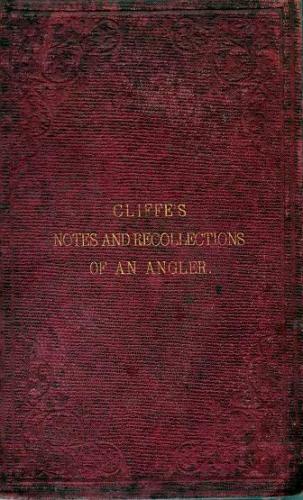 Published in1860 this is a first edition of a charming 'guide' to fishing in Wales in the mid nineteenth century. This copy is well used but remains tight and generally clean. The burgundy boards are well rubbed and the gilt titles are fading whilst still complete. A great read for both those who know the principality and those who fish.